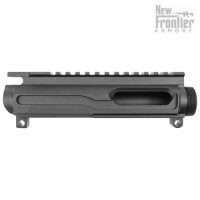 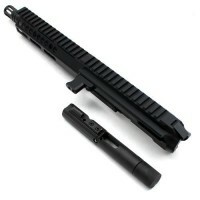 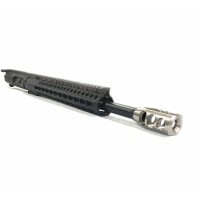 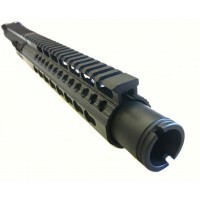 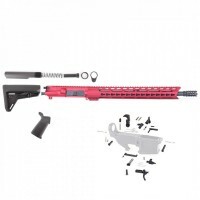 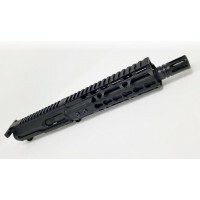 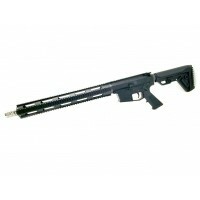 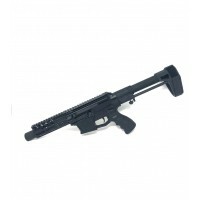 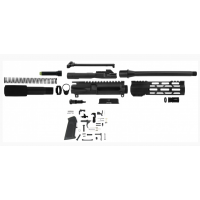 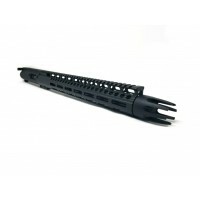 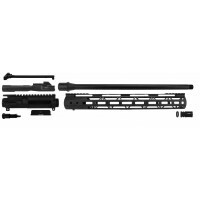 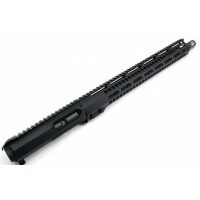 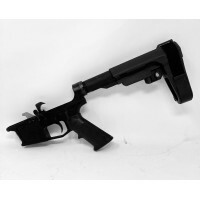 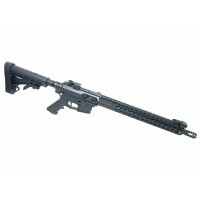 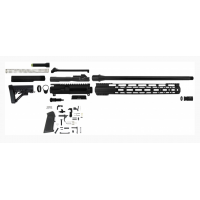 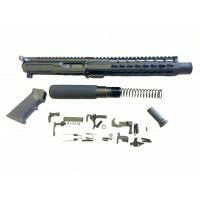 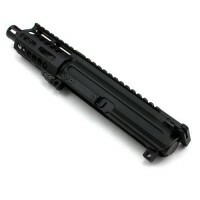 AR-45 .45 ACP Uppers, Kits, Lowers and Accessories. 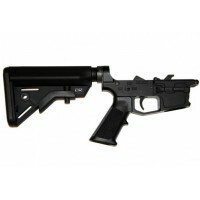 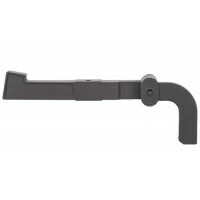 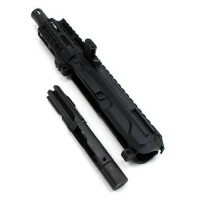 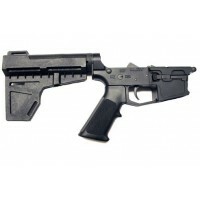 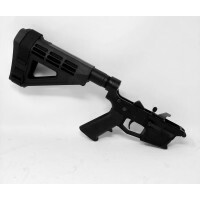 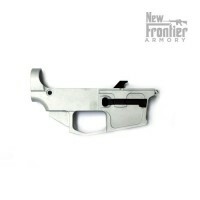 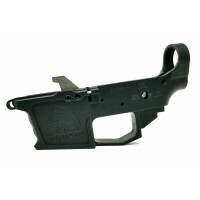 AR-45 ACP is compatible with large frame Glock mags, including 21, 30 and 41 Mags. 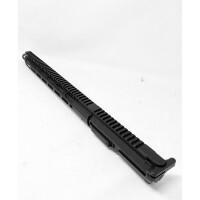 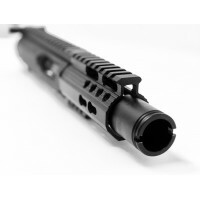 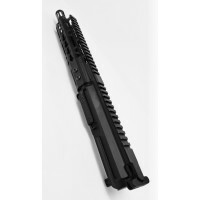 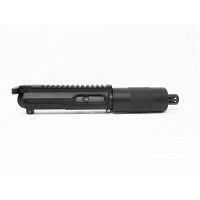 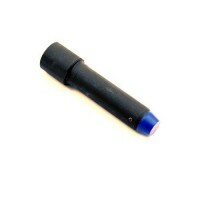 AR-45 45ACP 10 oz Blowback BufferEXTENDED LENGTH FOR PROPER BOLT CATCH OVER TRAVELWORKS WITH STANDARD CARBINE SPRING10 OZ BUFFER WEIGHTFOR BLOWBACK OPERATED BUILDS ONLYMade in U.S.A. ..